Welcome home to Waterloo Place Apartments! 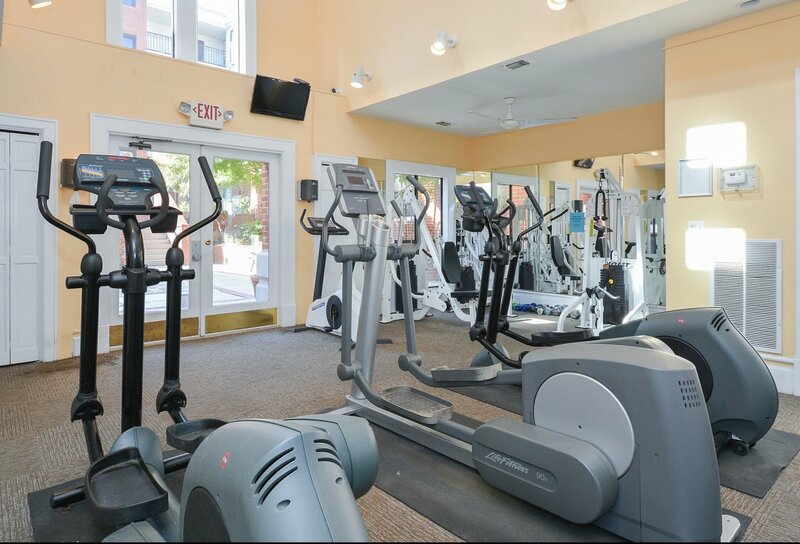 Welcome to Waterloo Place Apartments, located in downtown Baltimore, MD near local transportation, and the finest in restaurants and shopping. We offer multiple one, two, and three bedroom floor plans all equipped with individual climate control, in-unit air conditioning, washers and dryers, a private balcony, and scenic views. Interested in seeing Waterloo Place in person? Contact our leasing office or stop by to schedule your tour!